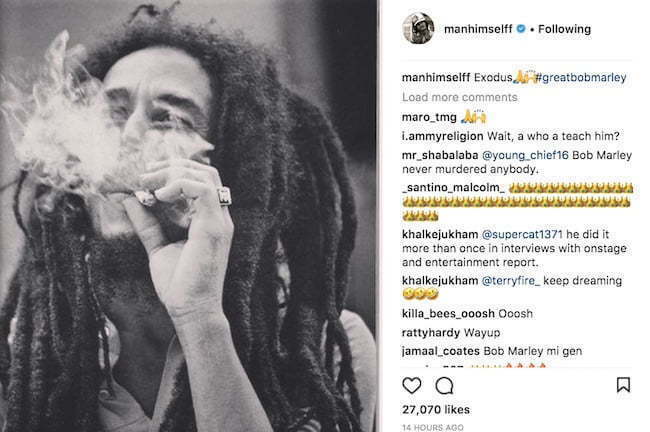 Alkaline, Beenie Man, Vybz Kartel, Shaggy, Bounty Killer, and more reggae/dancehall artists paid home to Bob Marley on his 73rd birthday. If he was alive today, Bob Marley would have been celebrating his 73rd birthday smoking a big ganja spliff and spreading words of wisdom. 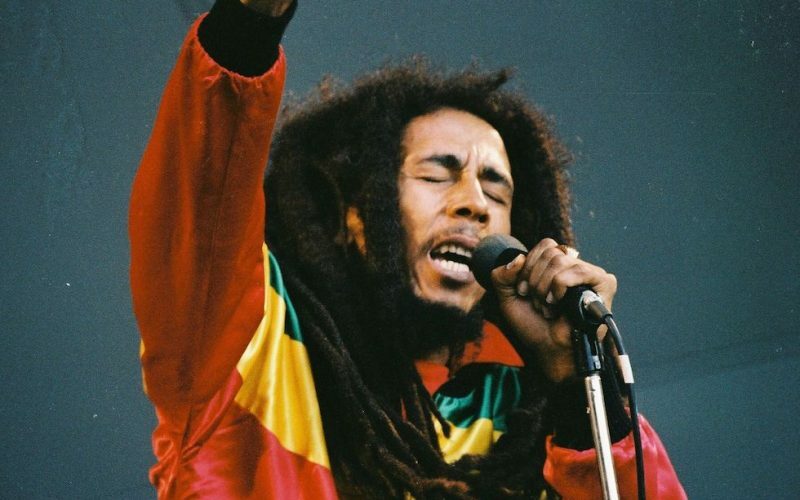 The King of Reggae was born on February 6, 1945 which means on Tuesday he would have turned 73. One of the world’s most iconic musicians passed away at age 36 following a battle with cancer. Over the years there has been many conspiracy theory surrounding his death including a recent report that he was assassinated by the CIA. Nevertheless, today and for the rest of the month we will be celebrating the birth of Robert Nesta Marley, OM, a true Jamaican hero and one of the greatest artists of all-time. 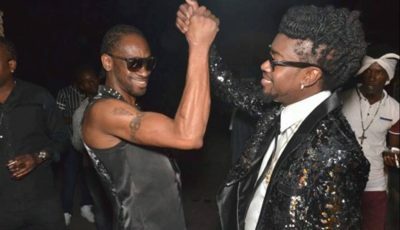 Local celebrities like Alkaline, Shaggy, Bounty Killer, Beenie Man and the Marley brothers Damian, Stephen, and Ziggy all remembered Bob. Bob Marley’s eldest son Ziggy Marley shared a fun memory of his father on his 33rd birthday. “Daddy and I along with little brother @stephenmarley in cap ,big sister sharon @culturecorners and other family and friends celebrate his birthday in 1979. I remember this day, I had just come from playing a football game for my school here i pour a drink for him during the celebration. Bob wasn’t really big into birthday parties for himself but this was one time he couldnt escape Mommy and the other women made sure of that. it was fun! RASTAFARI,” he wrote. Long live the Gong….happy earth strong papa,one more again…give thanks for ur everlasting light…ago sing two tune fi yuh Likkle more ?? ?